The Sawdust Art Festival, also known as The Sawdust, is an art festival held annually from late June through August in Laguna Beach, California. The festival features handicrafts as well as traditional fine art. It is non-juried, but exhibitors are required to be Laguna Beach residents. About 200,000 visitors attend each year. 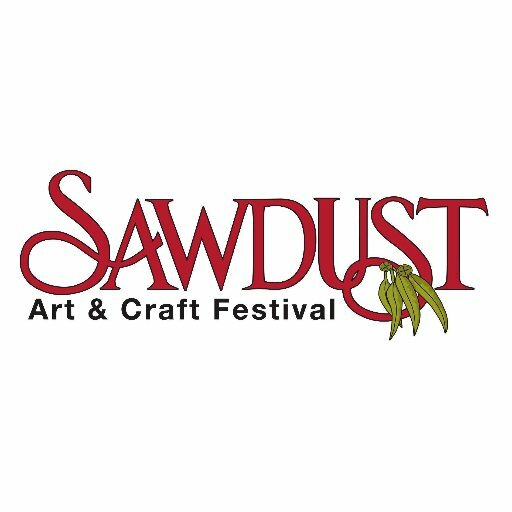 The Sawdust also hosts an annual Winter Fantasy art fair in mid-November through December, which is open to non-resident exhibitors. The Sawdust Art Festival is an annual art festival, held in Laguna Beach, California from the end of June to the end of August. There is also a “Sawdust Winter Fantasy” festival, running weekends from mid-November through December, and open to non-resident exhibitors. As the only non-juried art festival in Laguna, the Sawdust displays paintings, sculpture, printmaking, photography, glass, ceramics, jewelry, woodwork, furniture, textiles, clothing and mixed media. The festival also features glassblowing demonstrations, ceramic center, art workshops, a children’s art booth, outdoor cafes, a saloon and a variety of live musical entertainment. As of 2016, the festival was drawing about 200,000 visitors each year.